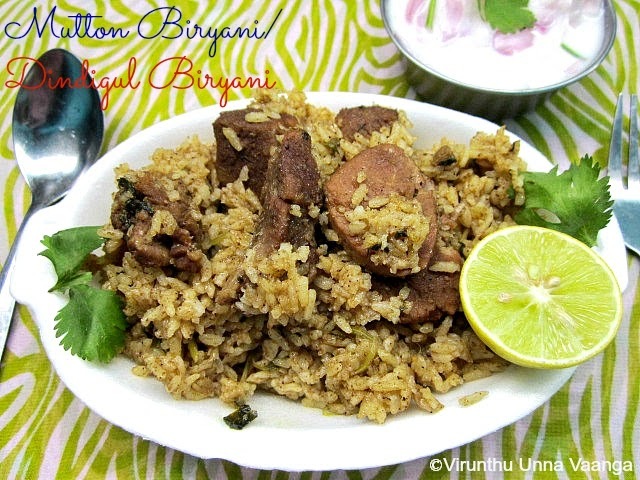 Did you heard about Thalappa kattu Biryani or Venu Biryani? 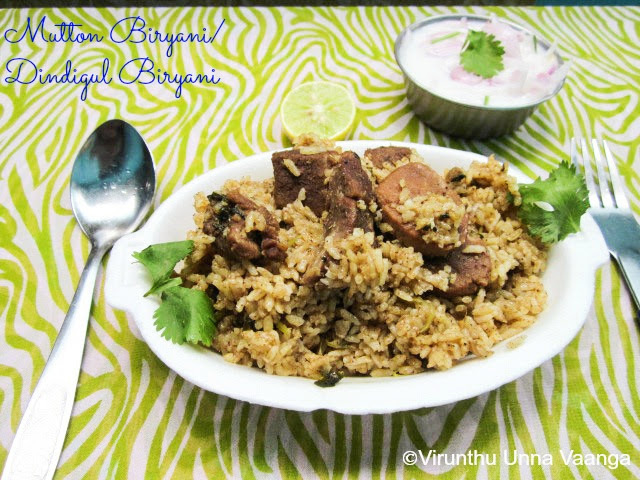 Its super-duper hit to all biryani lovers not only in dindigul, I think it’s popular in all over the world of Tamilians… Am I Right??? 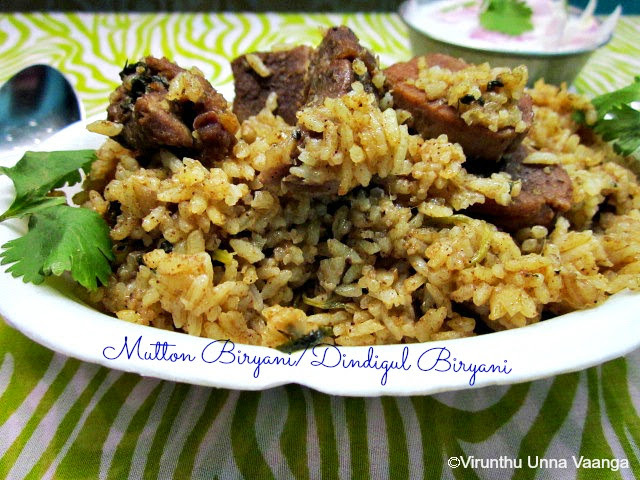 My cousins are 60kms away from my place, but they will come frequently to taste the biryani… Most of the people never forgot to taste the biryani while passing dindigul at any time or plan to eat here at particular time. 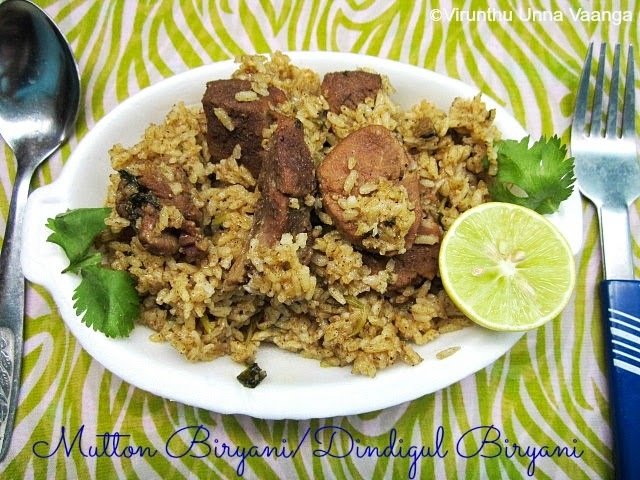 It is definitely the care taken in the choice of its high quality ingredients especially the spices used in the preparation of masala, the seeraga samba rice and fresh meat. Other main reason for the taste is the style which is dum biryani. Wash and soak the rice for 10-15 minutes and drain off not more than that. Heat ghee and oil in a pan add coarsely ground shallot sauté it for 2 minutes. Next add fresh ginger garlic paste and sauté till the raw smell goes off. Then add mint leaves and coriander leaves sauté it for 2 minutes, you will get good aroma here. Now add mutton pieces and sauté it once. Add CCC powder and sauté it well for 5 minutes. Add red chilli powder, coriander powder and salt sauté it and allow cooking till the mutton pieces are cooked and its look like in gravy consistency. Add water (we used rice washed water/Kalani Thaneer) and cover with lid till it boils well. Now add the soaked rice and stir it once and cover with the lid and when its start to boiling squeeze the lemon. Cover with the lid and place heavy vessel on the lid not to escape the vapor from it and cook it on low flame until the water drain off but make it sure not burn the rice. 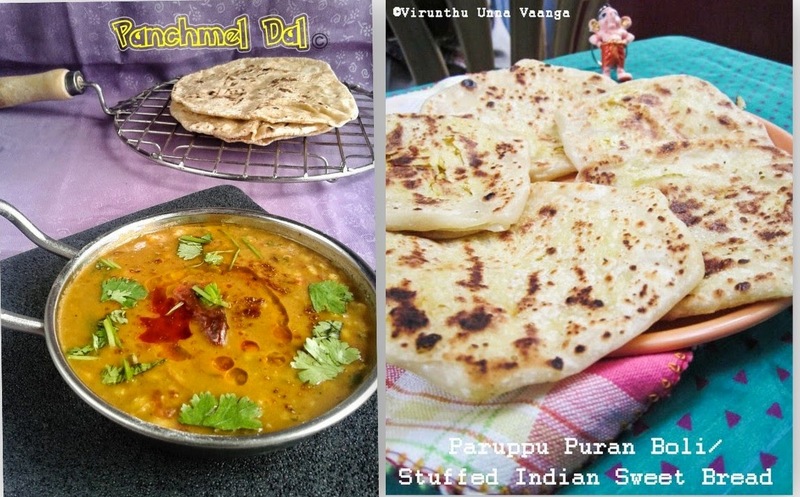 Serve it hot with onion raita and other non-veg dishes. *CCC Powder – The powder is important to make dark color or brown color biryani. Its really too good in the appearance. But don’t use too much of it. Here I have given in big measurement as we stored it for long time. Sun dried the ingredients for half a day to one day. Blend the ingredients into fine powder in a dry blender. Store it in air-tight container and use dry spoon. It can be stored for 3-4 months (for us it ll be empty in 3-4 months) or according to your use. 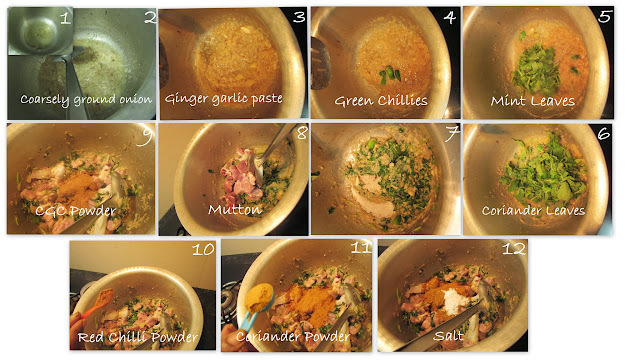 If you love more spice add one Marathi mokku and 2 bay leaves with it and blend it. Use coconut milk instead of water to get rich flavor. To get more rich taste take 25g of soaked cashew nuts blend it with water to extract cashew milk. Use the milk instead of water. Use younger meat to get good taste not the old one. Seeraga samba rice is best for the biryani, if its not available use basmati rice. The whole process in open pot method, but you can make it in pressure cooker too. 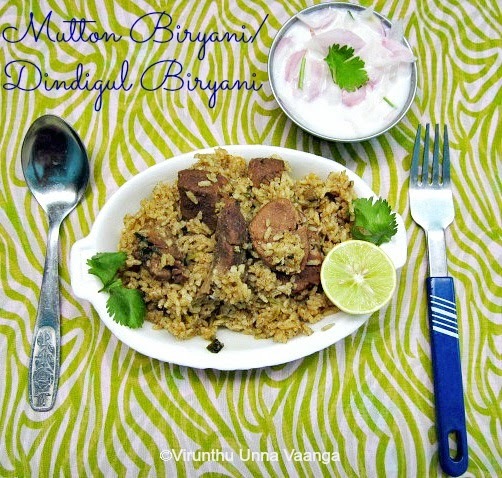 To reduce your cooking time, cook the mutton in a pressure cooker before you start biryani. Don’t use onions, shallots are best and use freshly ground ginger garlic paste to enhance the flavour. 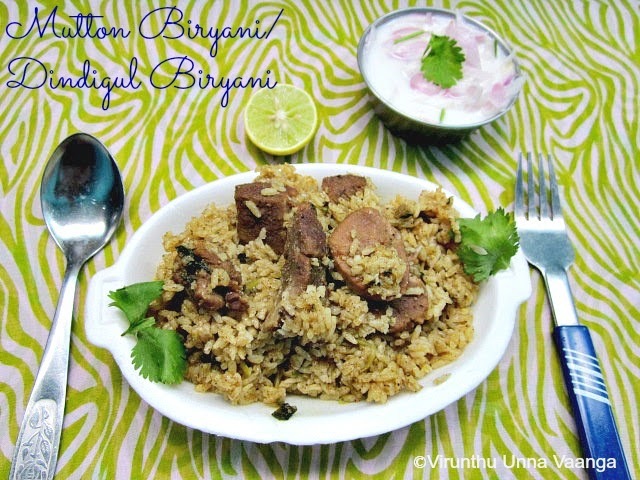 With the same method you can make vegetable biryani. 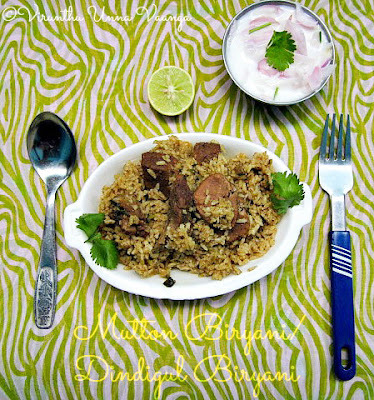 i'm drooling here da.. will try this soon and let u know..
A very traditional and inviting mutton biryani dear. Loved it. Lipsmacking good. 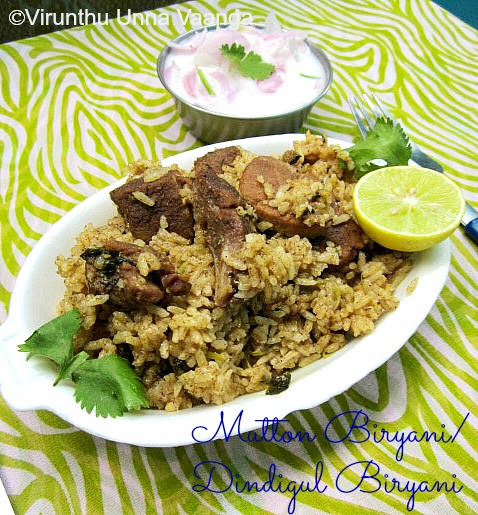 superrr am drooling over here..most fav biryani! Wow! Your Amma also rocks like you Viji. 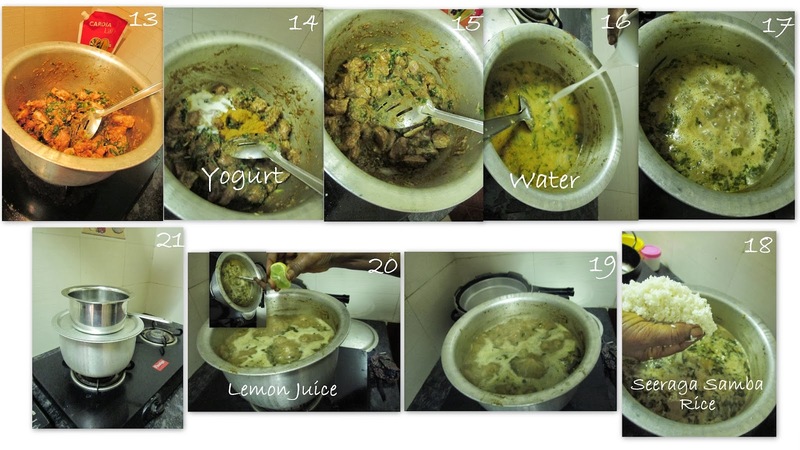 Lovely step by step presentation. 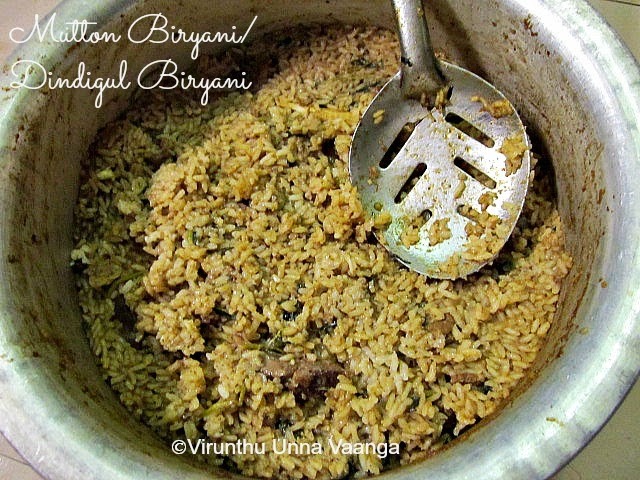 Thanks for the recipe dear...Am bookmarking this viji..First time i had this biriyani in Thalapakattu Biryani hotel..Simply i love this dear..
Bookmarking this yummy & awesome biriyani dear.. Makes me drool ! கடந்த வாரம் எங்கள் வீட்டில் இந்த பிரியாணிதான் செய்தோம் மிகவும் அருமை! 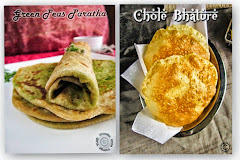 Hi it looks yummy would surely give a try bt wont dey add tomatoes.